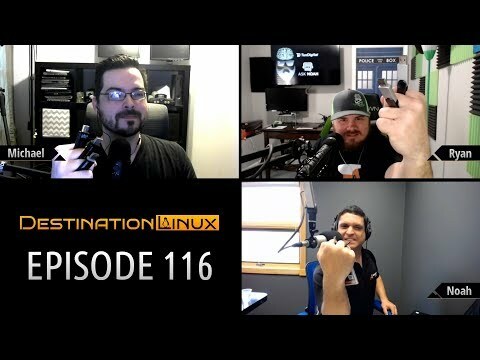 Destination Linux | Episode 116: Linux is Superior, Noah Fence. One of the hosts, the already legendary Noah Chelliah interviewed on this one. 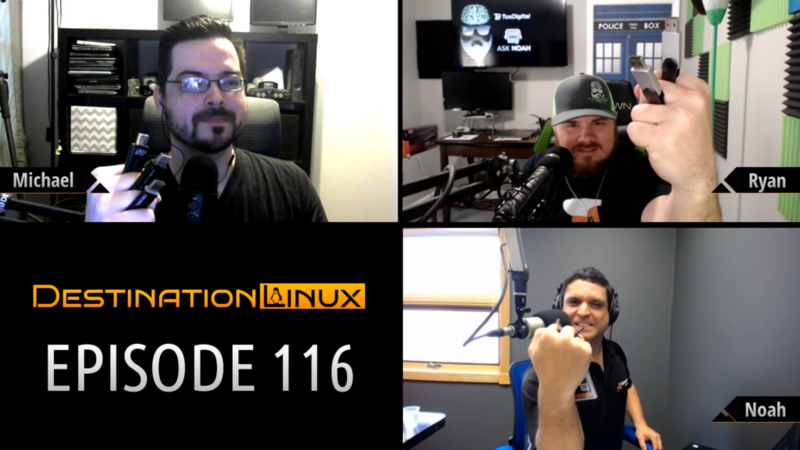 Giving the backgrounds and his amazing story on how he discovered and got into Linux and eventually his own business based on open source / Linux. Seit 15. März ist SUSE wieder eigenständig. Auf der SUSECon in Nashville präsentierte der Open-Source-Dienstleister seine Pläne für die Zukunft. SUSE will soon be the largest independent Linux company. @Raoul Verveer The best I have found regarding Moria is Pathos available for Windows and Android. Since dumping Win10 and going back to good old #Suse, I only play that on my tablet. I've also used use. I don't use steam. I want a game on my system, not a store. Just me. Pathos and freeciv keep me occupied. Without having to be fast or think too much. I will check out that last one though. Thanks. Ein weiterer Eigentümerwechsel ist vollzogen: Der Nürnberger Linux-Spezialist gehört nun dem Investor EQT, soll aber eigenständig agieren. 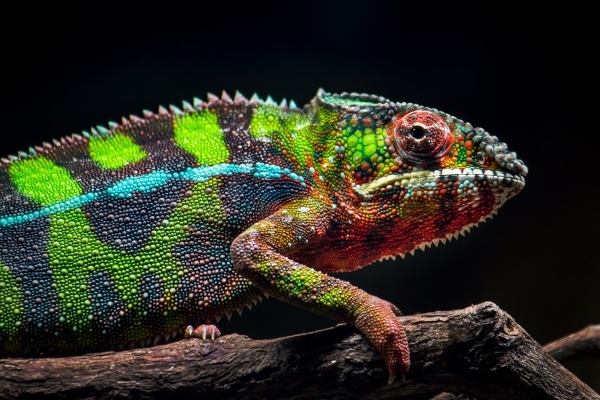 Open-source infrastructure and application delivery vendor Suse — the company behind one of the oldest Linux distributions — today announced that it is once again an independent company. The company today finalized its $2.5 billion acquisition by growth investor EQT from Micro Focus, which itself had acquired it back in 2014. Few companies have changed hands as often as Suse and yet remained strong players in their business. Suse was first acquired by Novell in 2004. Novell was then acquired by Attachmate in 2010, which Micro Focus acquired in 2014. The company then turned Suse into an independent division, only to then announce its sale to EQT in the middle of 2018. It took a while for Micro Focus and EQT to finalize the acquisition, though, but now, for the first time since 2004, Suse stands on its own. Micro Focus says that when it acquired Attachmate Group for $2.35 billion, Suse generated just 20 percent of the group’s total revenues. Since then, Suse has generated quite a bit more business as it expanded its product portfolio well beyond its core Linux offerings and into the more lucrative open-source infrastructure and application delivery business by, among other things, offering products and support around massive open-source projects like Cloud Foundry, OpenStack and Kubernetes. Suse CEO Nils Brauckmann will remain at the helm of the company, but the company is shaking up its executive ranks a bit. Enrica Angelone, for example, has been named to the new post of CFO at Suse, and Sander Huyts is now the company’s COO. Former Suse CTO Thomas Di Giacomo is now president of Engineering, Product and Innovation. All three report directly to Brauckmann. Since IBM recently bought Red Hat for $34 billion, though, it remains to be seen how long Suse’s independent future will last. The market for open source is only heating up, after all. Die neuen Featuress im SUSE Linux Enterprise Server Version 12 und 15 sind Gegenstand eines Seminars Ende April In Nürmberg.